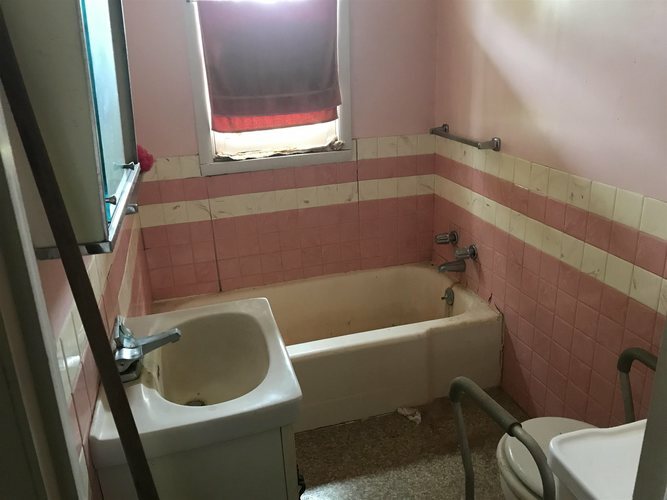 Handy man special in Sims township, Swayzee! 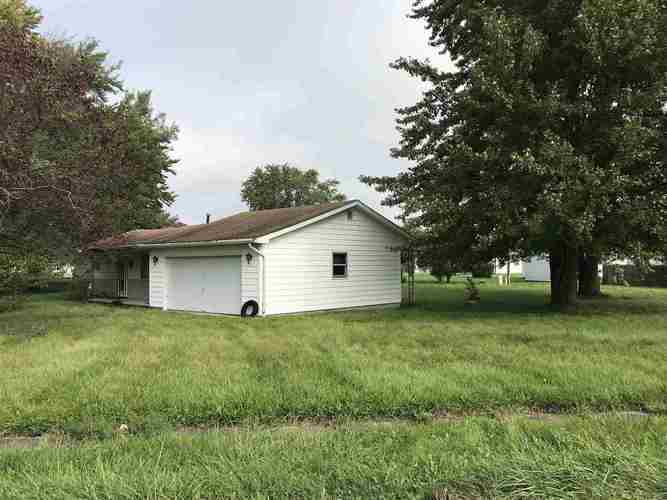 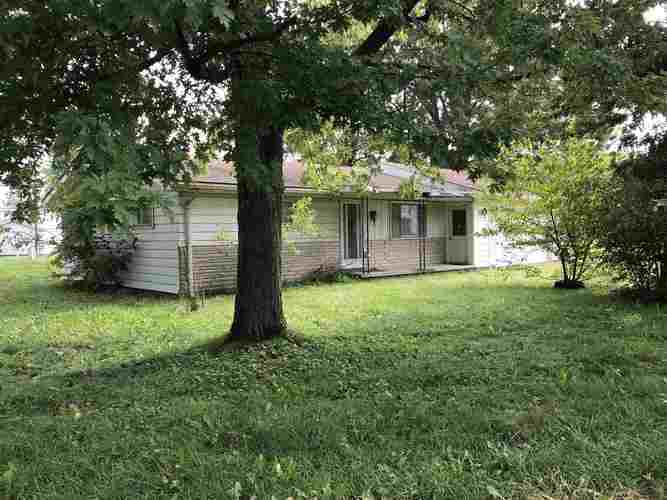 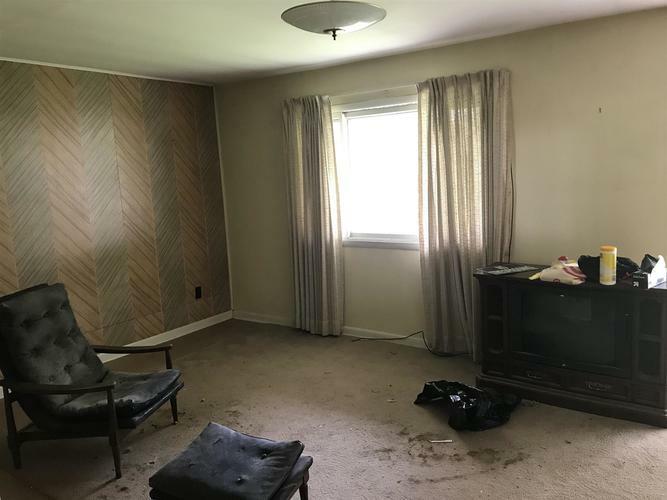 Large rooms, large corner lot with 2 car garage. 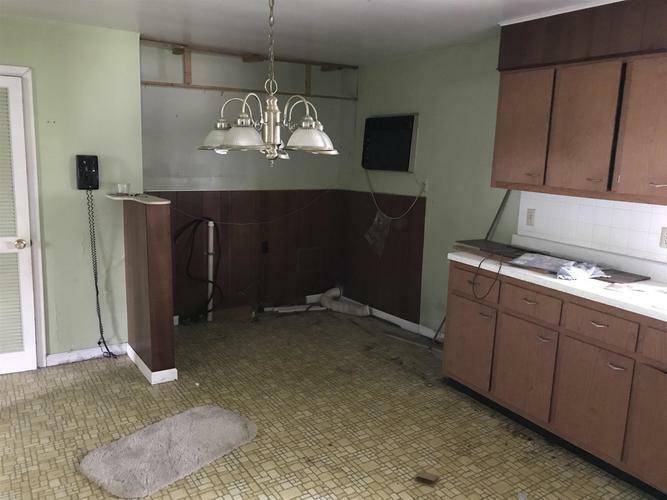 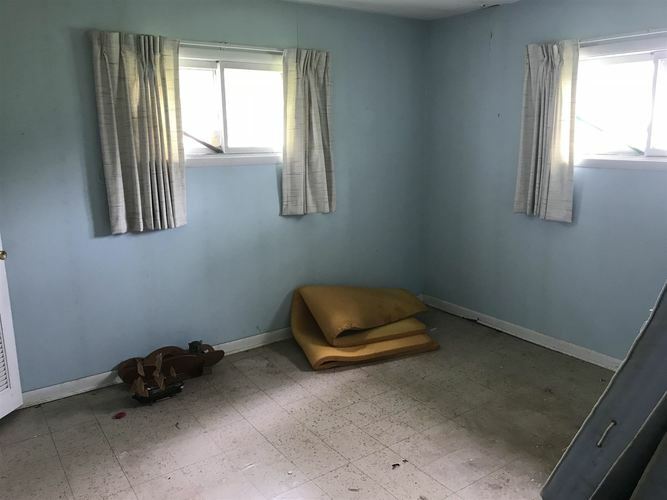 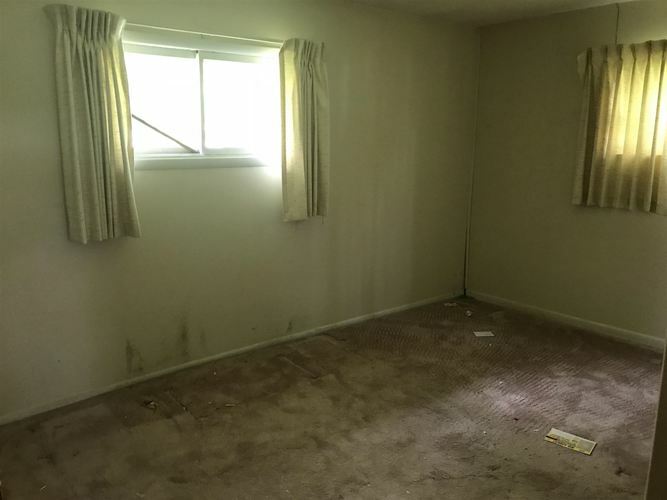 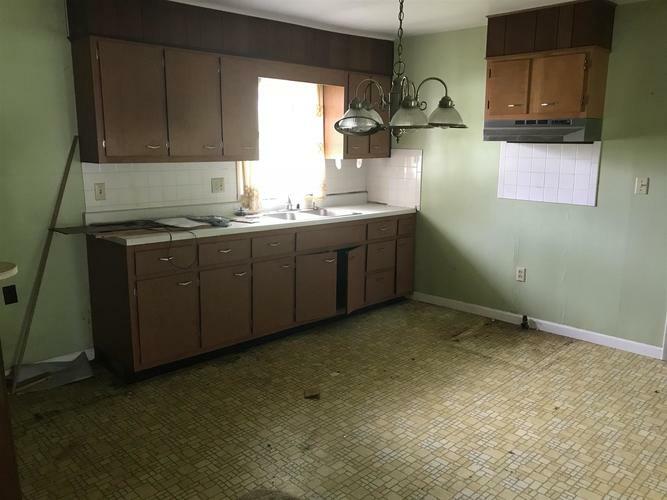 Put a little " elbow grease" in this one and move in or flip it!